Some non bank brokers can still offer ‘no financials’ loans – also known as no doc or low doc lending. 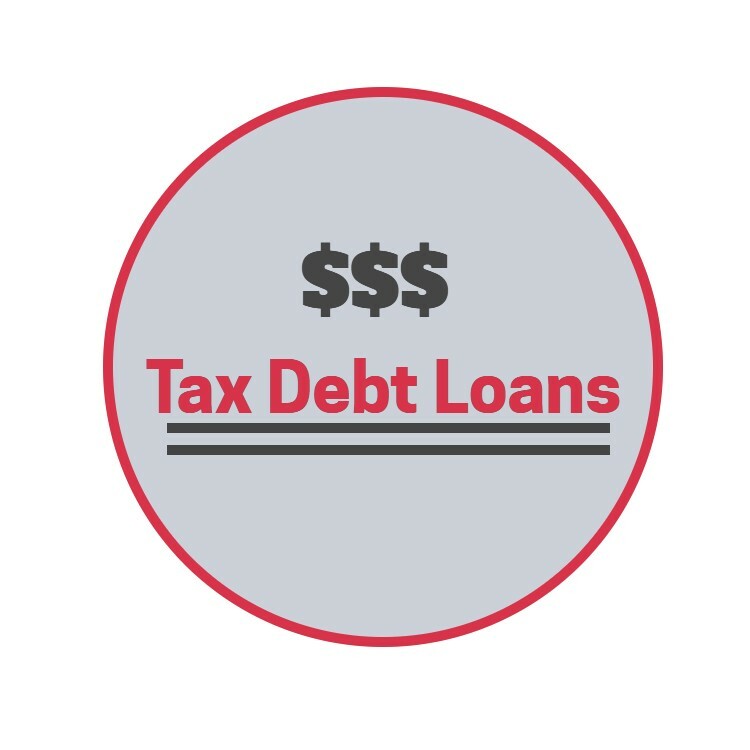 They are loans where you don’t have to prove your income to get a loan approved. Most lenders will still want to see some way of demonstrating the income to ensure that they know that you can at least meet the repayments; otherwise they may consider a loan with capitalised interest so there is no requirement to make any repayments. 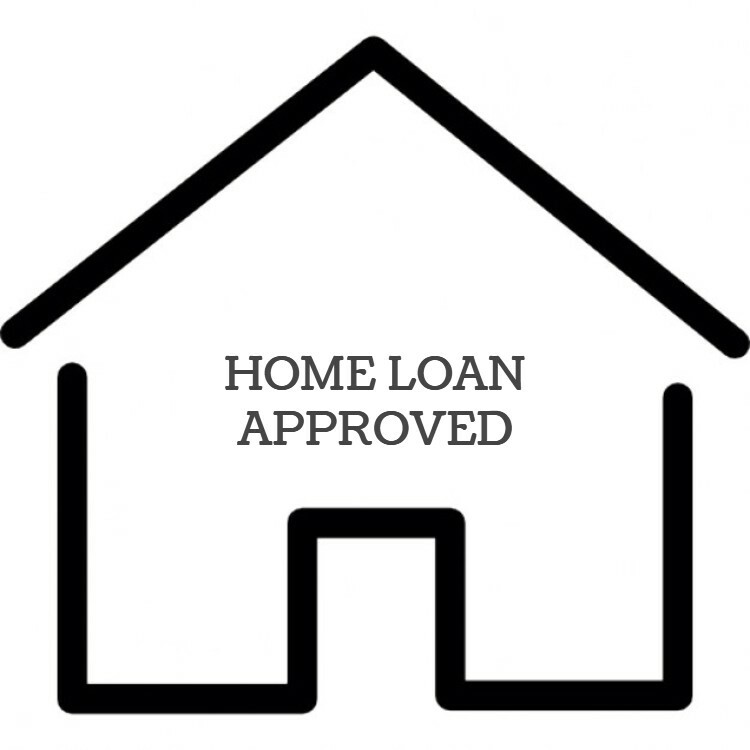 These types of low doc home loans work very well with developers, self-employed individuals and small business owners. Banks will generally ask for at least two years of financial accounts prepared by an accountant. They will then review those financial accounts to ‘prove’ what income the bank can use, then use an average of the two years if income is increasing, or the lower of the two years if income has decreased. 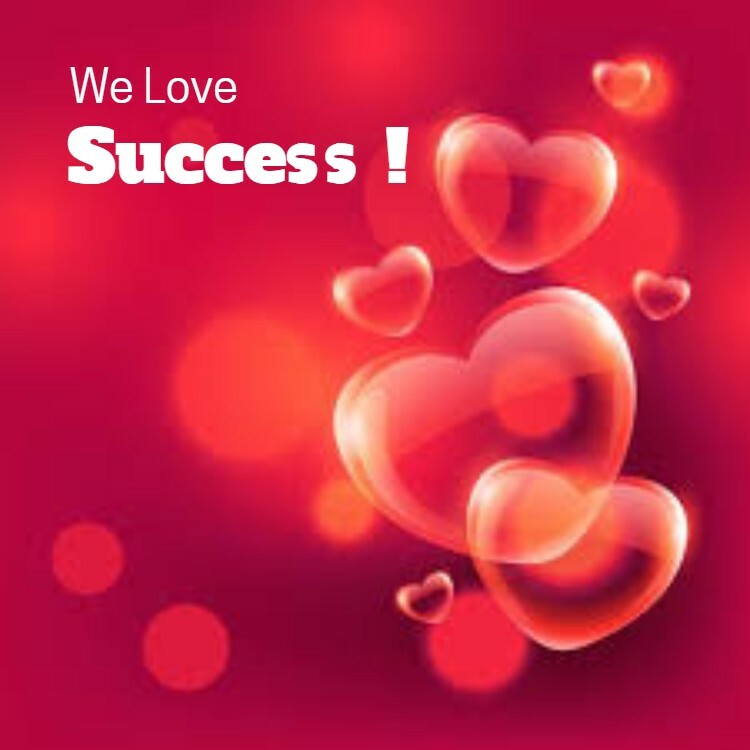 Obviously this approach can make things hard as a new business income is not always consistent and it’s not uncommon for a business to run at a loss in the first years. Low doc lending is based on having equity in your property. 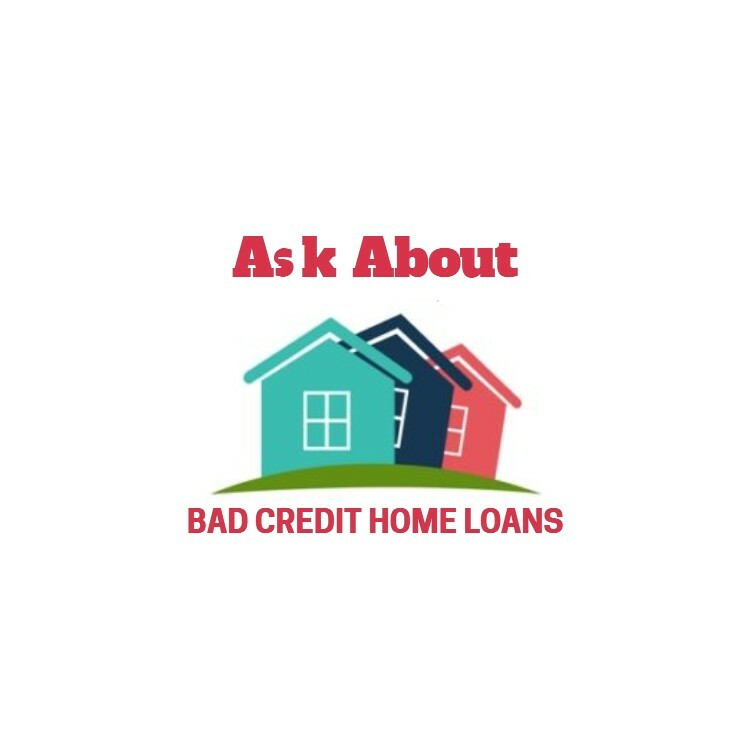 The lender is prepared to lend you the money based on your equity, knowing that if you cannot pay the loan then the property can be sold and the lender will easily be repaid. 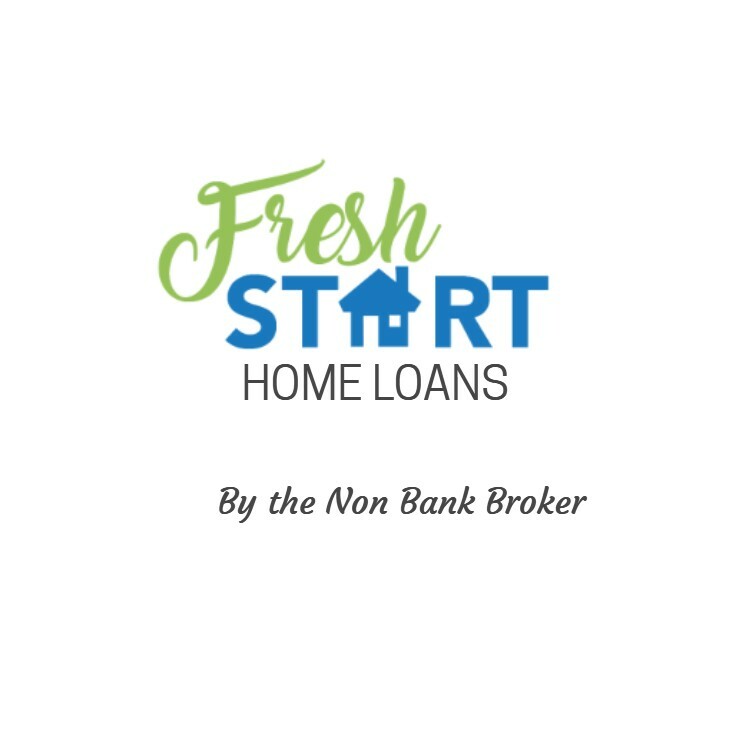 This type of lending is generally a short-term solution that gives you time to increase your profitability or prepare your financial accounts to go back to mainstream lending with a bank or some form of longer term lending.